LG plans to unveil its flagship from the G series next month at the Mobile World Congress. According to a new leak, LG might unveil its second flagship smartphone at the same event. 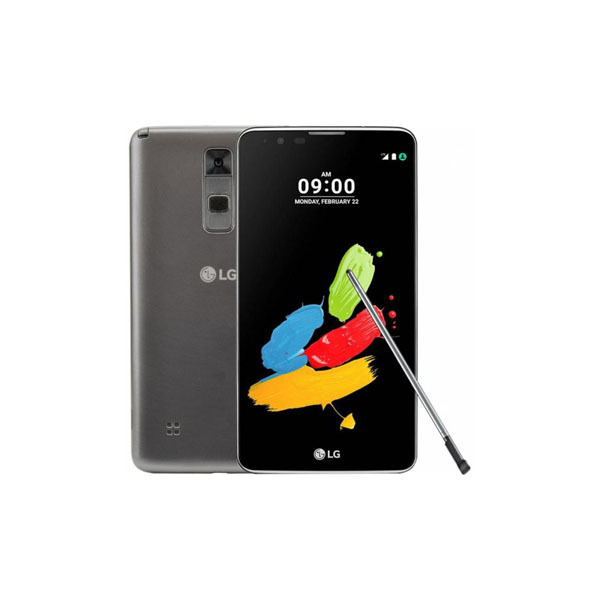 For quite some time now, LG had been releasing two top of the line smartphones every year. During the first half of the year, the Korean smartphone giant releases its flagship device from the traditionally famous G series. During the latter half of the year, the company launches another premium smartphone from the V series. 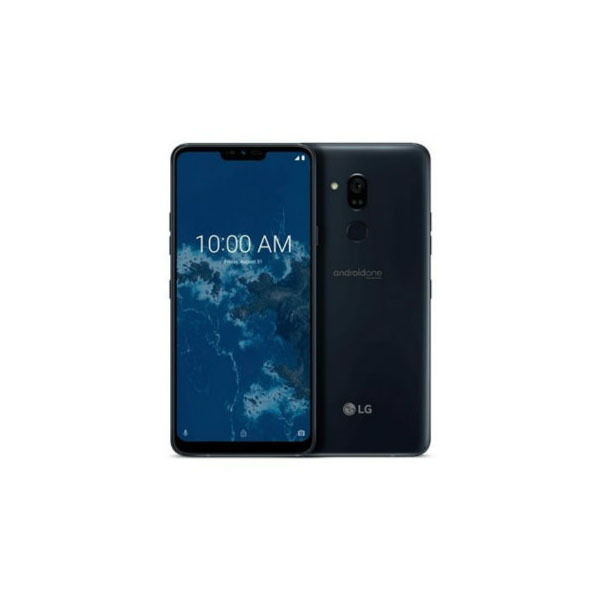 This year, however, a rumor brought to us through several notable sources states that LG could be launching both of these smartphones at the same time. Although strange, this rumor establishes its credibility with reference to another news through which Sprint, a notable telecom service provider from the US, stated that it was collaborating with LG over a 5G-enabled smartphone which could be launched sometime next year. The second rumored smartphone to be included on the list is LG V50, which is being tipped to come with a 6-inches of display and would be powered with Snapdragon 855 chipset. More importantly, the smartphone could come enabled with 5G. The other details include a 4000 mAh battery and a vapor-chamber based cooling system to prevent the overheating of the processor system. 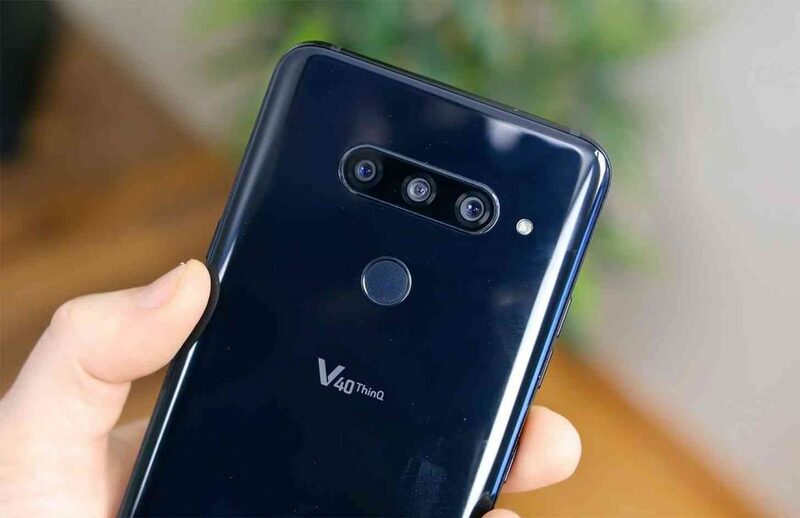 Although this is one of the notable leak coming from reputable sources, we can’t be a hundred percent sure about the launch date of the V50 smartphone as nothing could be said with certainty until the Mobile World Congress which is due to happen next month.